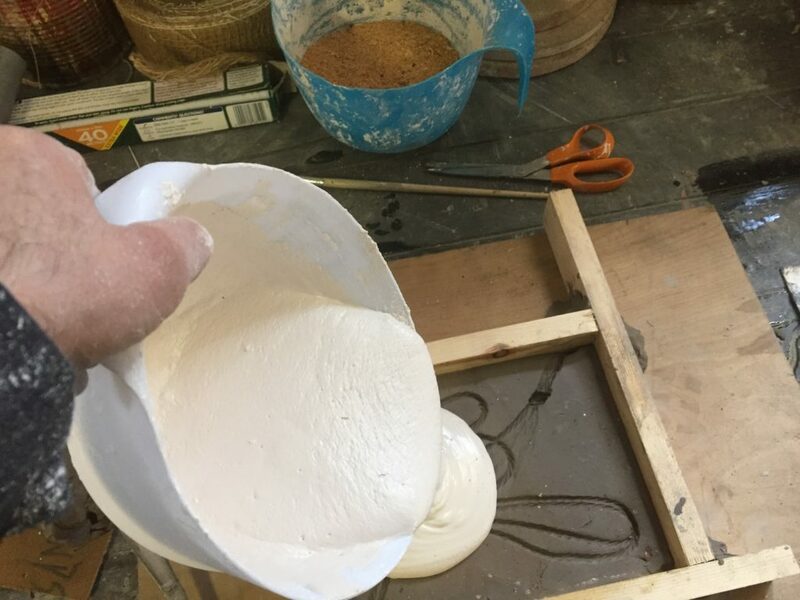 The two-day workshop will be packed with new technologies and practical challenges to do with modelling plaster onto armatures made of light wooden laths and/or wire mesh. You will be introduced to working with plaster in the production of a table top sculpture with tutor demonstration and close supervision. Participants will be instructed in the safe use and manipulation of materials and associated processes. Plaster as a modelling material lends itself to the creation of natural and organic inspired forms. You will be working on table tops and within the size boundary of 60 cms in any direction. This restriction will ensure you complete something within the two-day workshop. It would be good if you could come along with some ideas of your own about what you would like to make. A visit to the Hepworth Museum to see Barbara Hepworth’s work might inspire you or you could look up artists like Picasso, Jean Arp, Alberto Giacometti, Elisabeth Frink, Henry Moore, Germaine Richier, Nicola Hicks and Sophie Ryder.